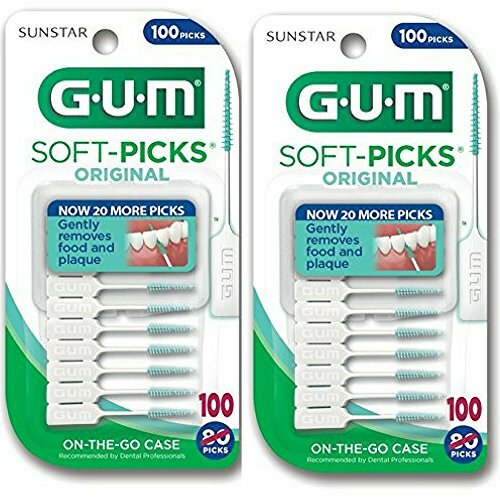 HEALTHY GUMS, HEALTHY LIFE Soft-Picks, 2 Convenient Travel Cases, 200 Soft Picks by Gum at Smile With Me Clinic. MPN: O 6346. Hurry! Limited time offer. Offer valid only while supplies last.